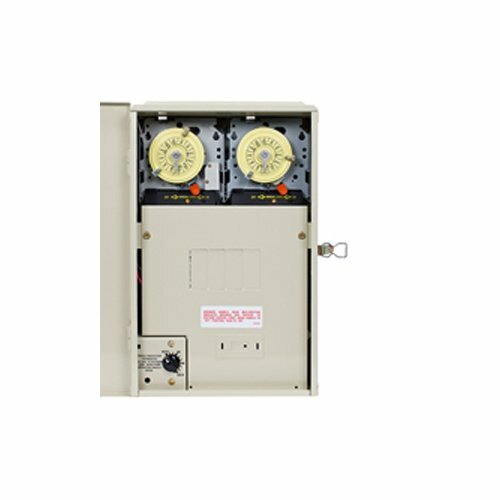 The C8866 Series Short Range Cycle Timers repeat cycling for applications that require an hour ON time, such as ventilating fans, fogging equipment, process equipment, poultry and livestock feeders, and spraying equipment. 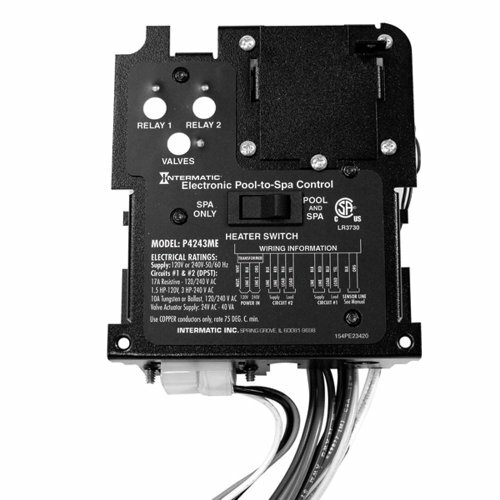 PF1202T These heavy-duty Freeze Protection Controls are designed specifically for pools requiring one or two time switches and protect the pool and spa equipment and plumbing against freeze damage. They turn the pump and heater ON when the outdoor temperature drops below the temperature set by the user-adjustable thermostat. In addition, they have a provision to install switches inside or GFCI receptacle on the side of enclosure. The Intermatic K4141C is a photo control that features a stem mounting. The thermaltype photo controls from the K4100 Series have models available with single and multivoltage. This photo control in particular is ideal for street lighting, car lot lighting, parking lot lighting, roadway lighting, billboard lighting, area lighting, municipal lighting, and security lighting. It maintains dusktodawn lighting control with delay action. As a result it excludes loads switching OFF due to lightning and car headlights.For long life operation, the Intermatic photo control's design utilizes a composite resistor and a dual temperature compensating bimetal. Its housing is constructed of polycarbonate. This model has a rating of 3000 Watts and 25 Amps tungsten and 25 Amps ballast at 120 Volts. This Intermatic photo control is California Title 24 compliant and tested accordingly. This electronic control mechansim, especially designed for pool/spa combinations, will snap into most Intermatic panels and enclosures in use today. Designed as a very versatile, user friendly device, it can be combined with a number of different Intermatic controls in order to facilitate a variety of custom applications. This mechanism can handle two motor loads, up to 3 HP, switch up to 3 valve actuators, the heater thermostats and also allow the user to select pool and spa heater operation.The control operations are numerous. For example, the PooltoSpa operation can be activated three different ways. By a remote installed count down timer, a radio receiver or a simple toggle switch. in the pool mode, any new or existing timer or manual switch may be used to control the filter pump operation. in the Spa mode, the filter pump and an additional piece of equipment can be controlled by a wired remote on the spa side (9133PE1484A), by wireless remote, or by the buttons provided on the face of the mechanism.If combined with the P1353ME Digital Pool/Spa mechanism, the two units can handle all the equipment variations of a pool/spa combination, including twospeed filter pump, cleaner pump, up to three 24V valve actuators, two stage protected heater, jet pump, blower, and lights. The Intermatic PF1222TB1 is a control system with freeze protection and load center. 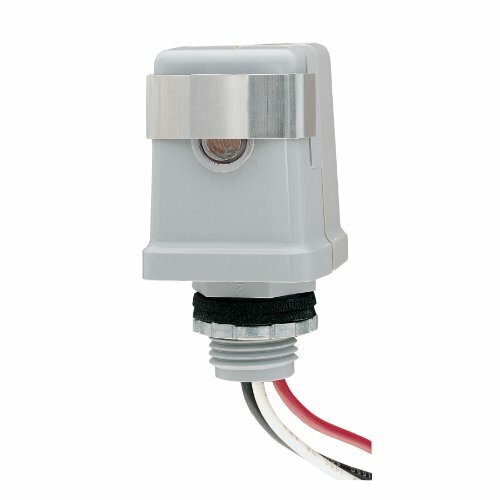 This control contains two switches and is specifically created for protection of pool and spa equipment against freezing. When the temperature drops below the thermostat set one, which is useradjustable, the control turns On the pump with the heater. 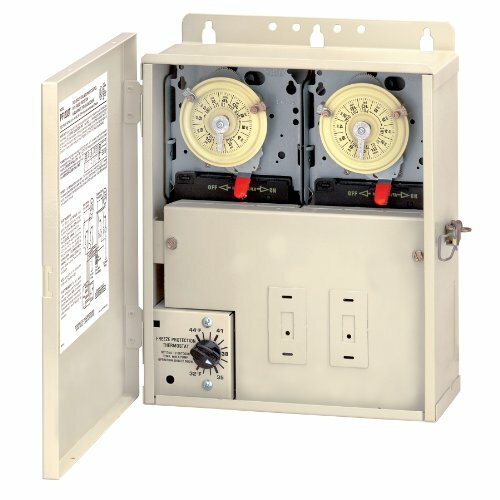 There is also a spot to set an extra timer inside or a receptacle for GFCI on the side of enclosure. The Intermatic PF1222TB1 is similar to PF1222T, but additionally contains a 4/8 breaker panel. With this model, your equipment is both automated and protected due to the time control and freeze protection. 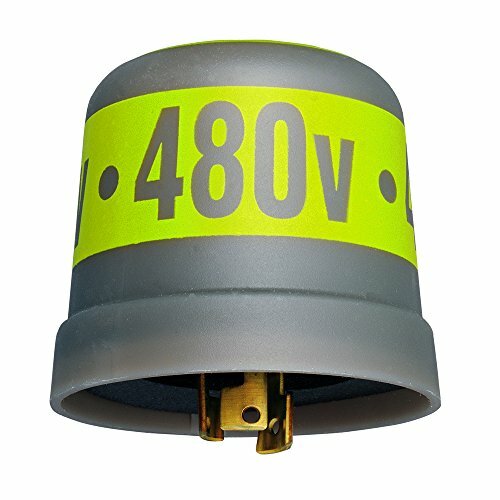 The LC4500 series Photocontrols feature low cost locking-type mounting, and thermal-type controls for street lighting and other applications requiring a twist and lock type plug connection. Thermal-type photocontrols provide dusk-to-dawn lighting control and a delay action, which eliminates loads switching off due to car headlights and lightning. The thermal-type controls feature a cadmium sulfide photocell and polypropylene case to seal out moisture. The design utilizes a dual temperature compensating bimetal and composite resistor for reliable long life operation over ambient temperature extremes. California title 24 compliant. CSA certified. UL listed. 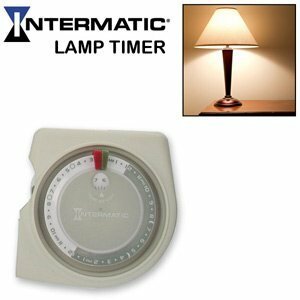 Looking for more Intermatic Dual Timer similar ideas? Try to explore these searches: Locking Saddle, Asscher Stud, and Organic Pigs. 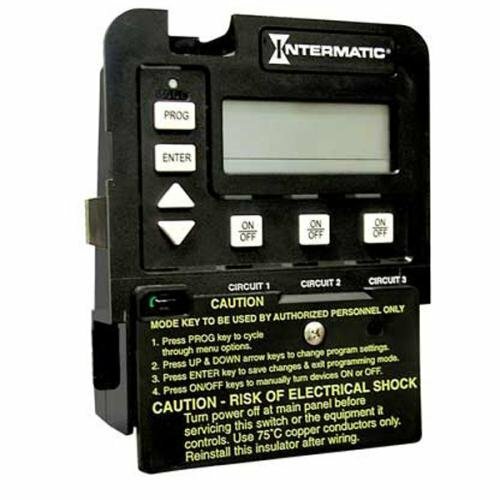 Look at latest related video about Intermatic Dual Timer. Shopwizion.com is the smartest way for online shopping: compare prices of leading online shops for best deals around the web. 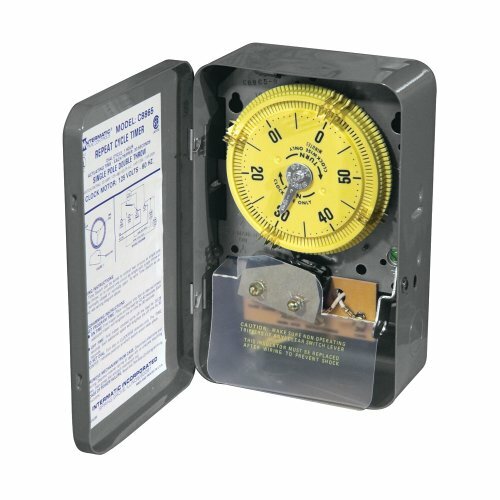 Don't miss TOP Intermatic Dual Timer deals, updated daily.